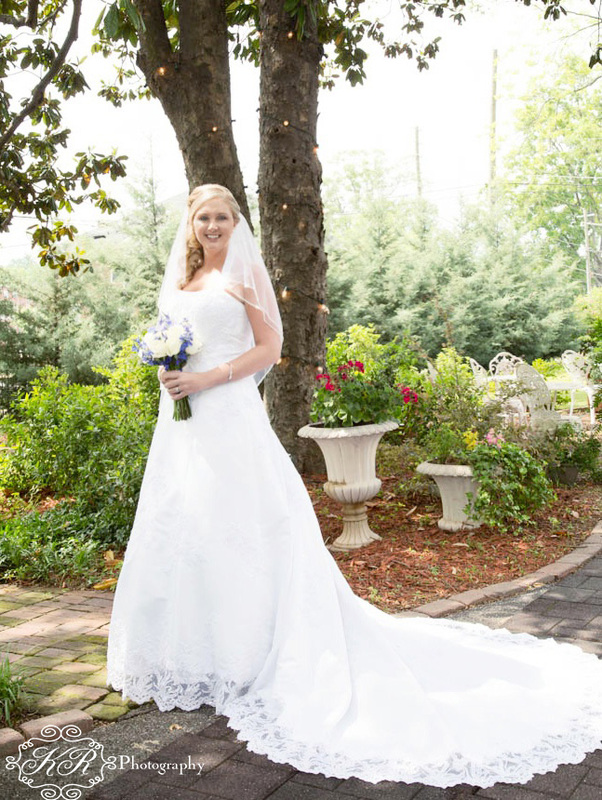 Tyler Johnson and Johnnie Seanor said I do on June 7, 2014 at Taylor Farms in Cartersville, GA. 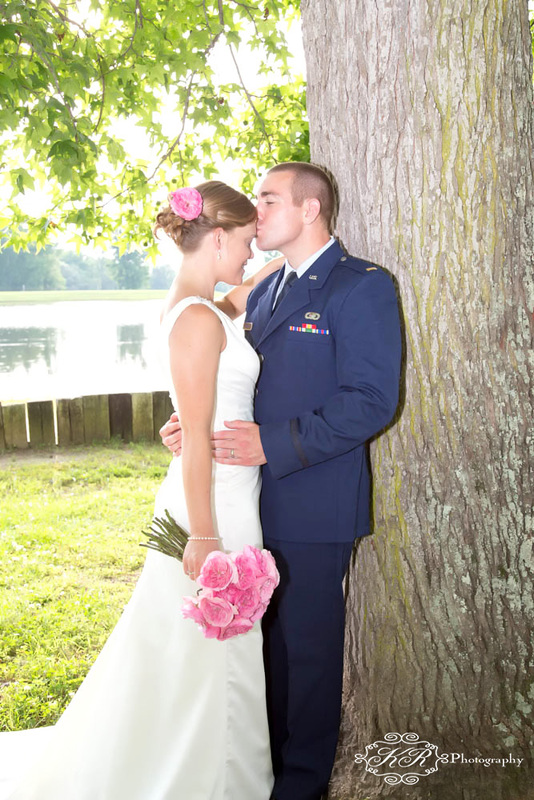 The wedding was a afternoon wedding outside in front of the beautiful lake. 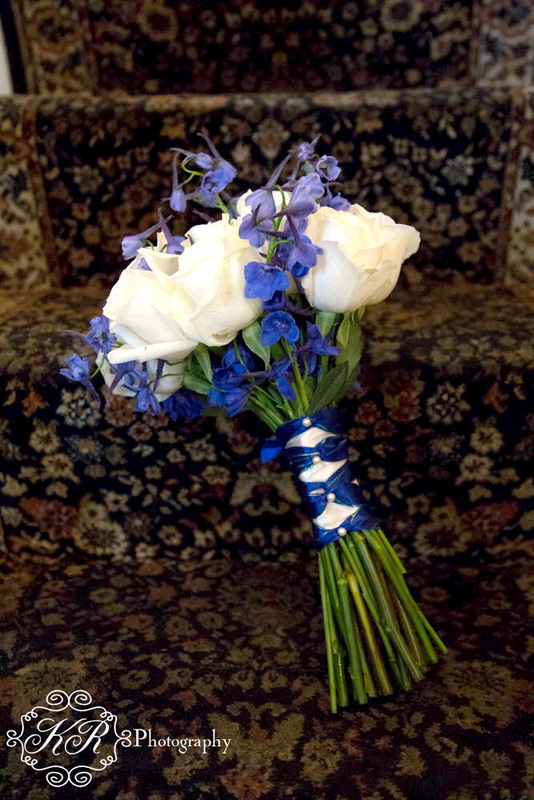 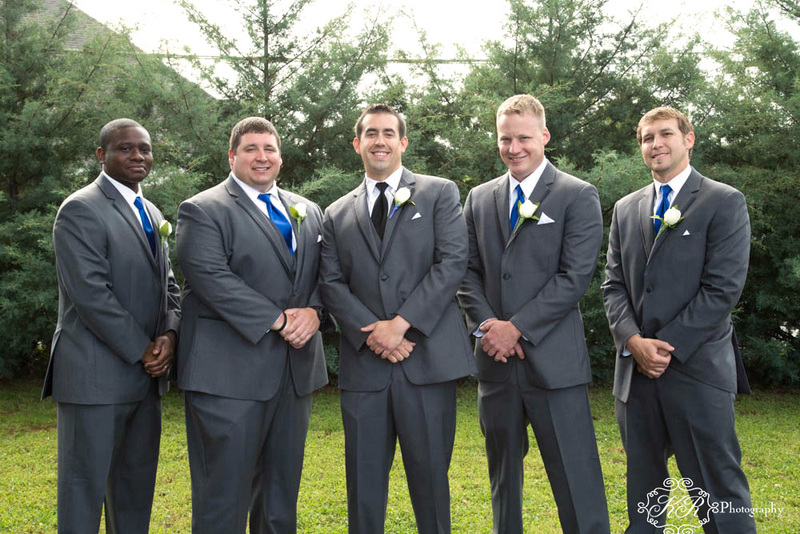 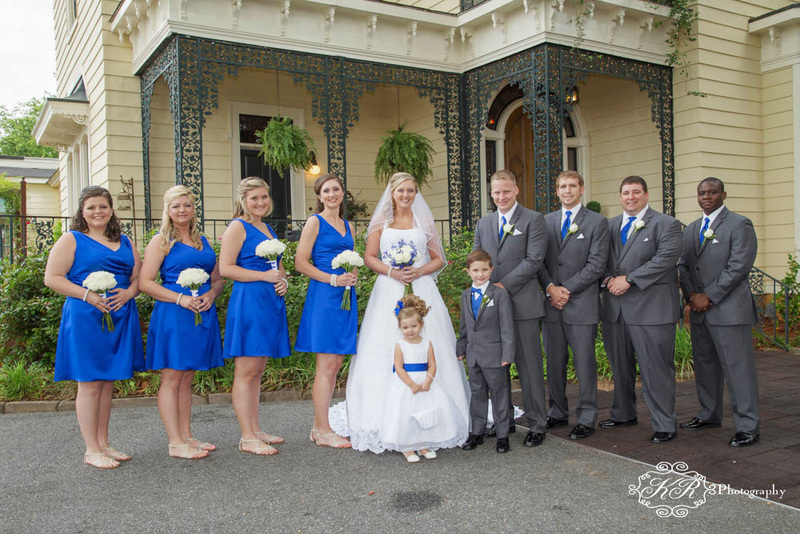 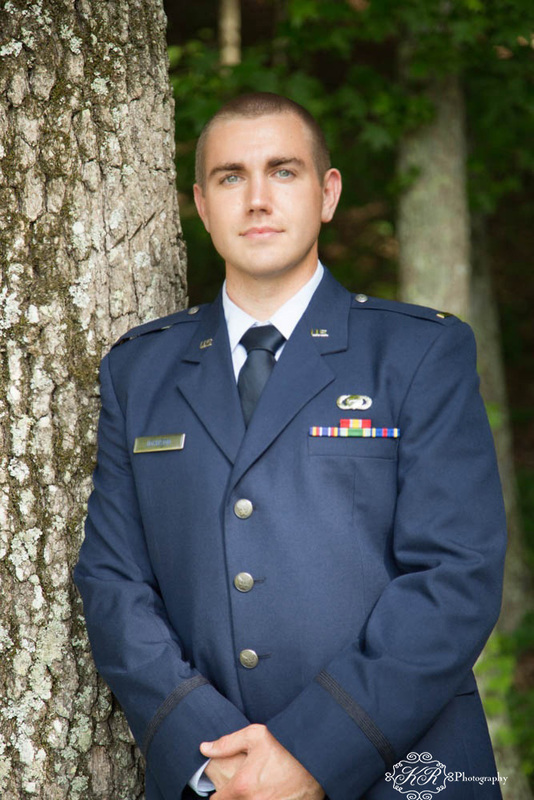 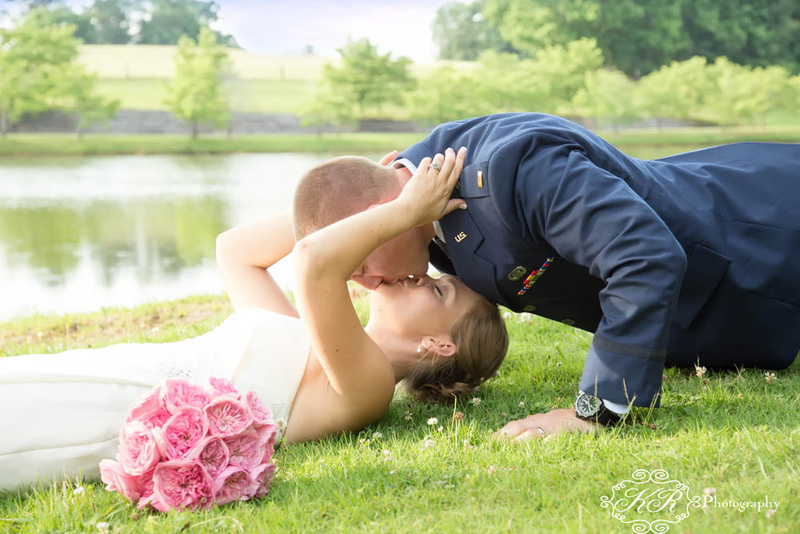 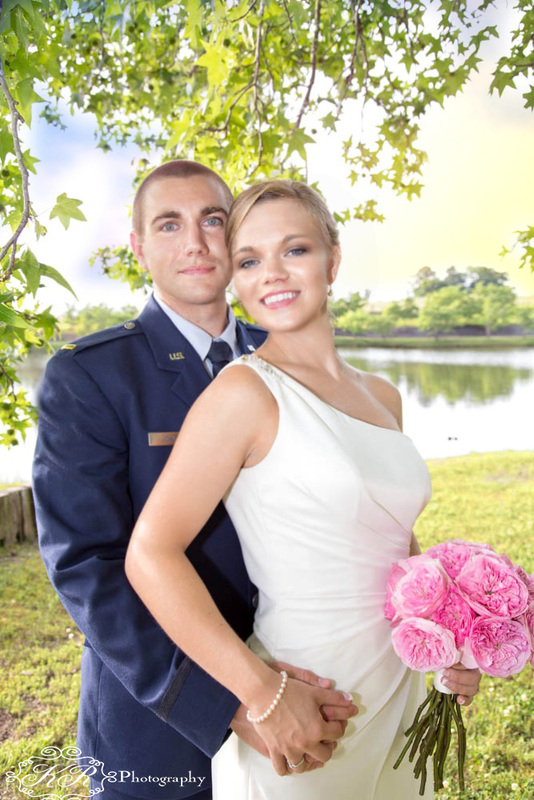 The groom was dressed in his airforce blues while the bride wore a beautiful wedding gown. 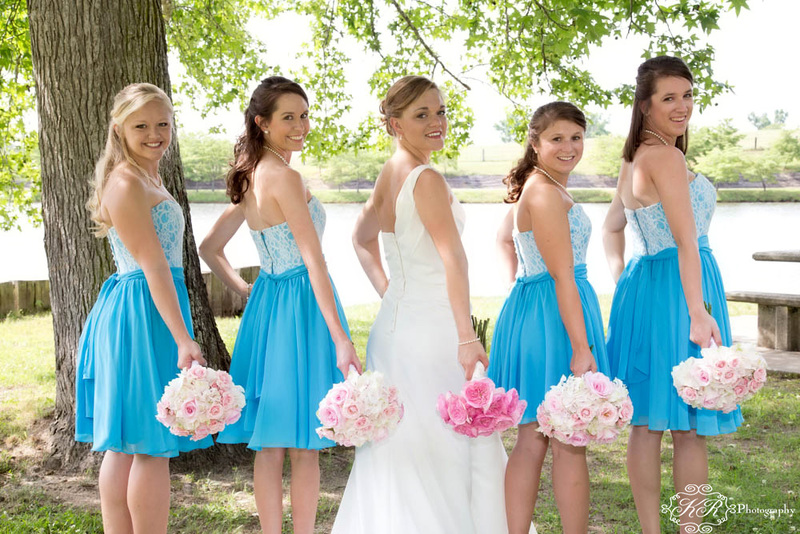 The colors were light blue and pink. 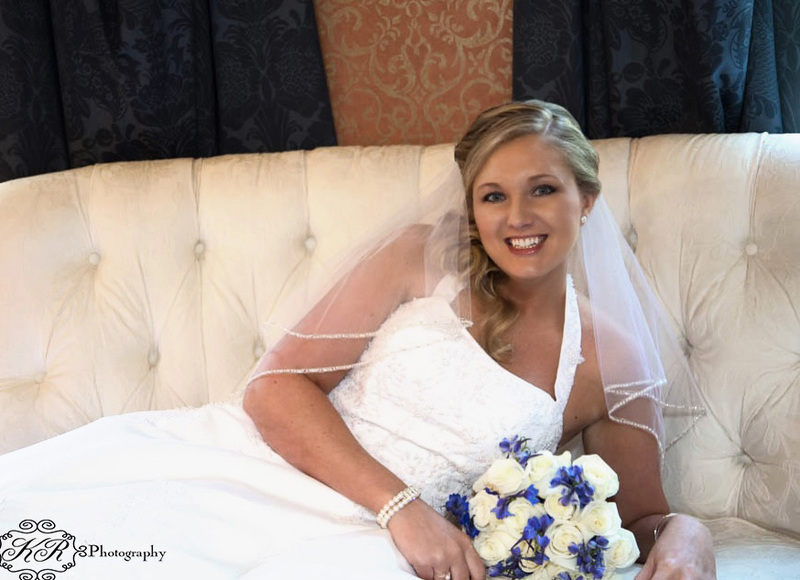 The bride entered the wedding in the old chevy truck driven by her grandfather and was then escorted down the aisle by her father. 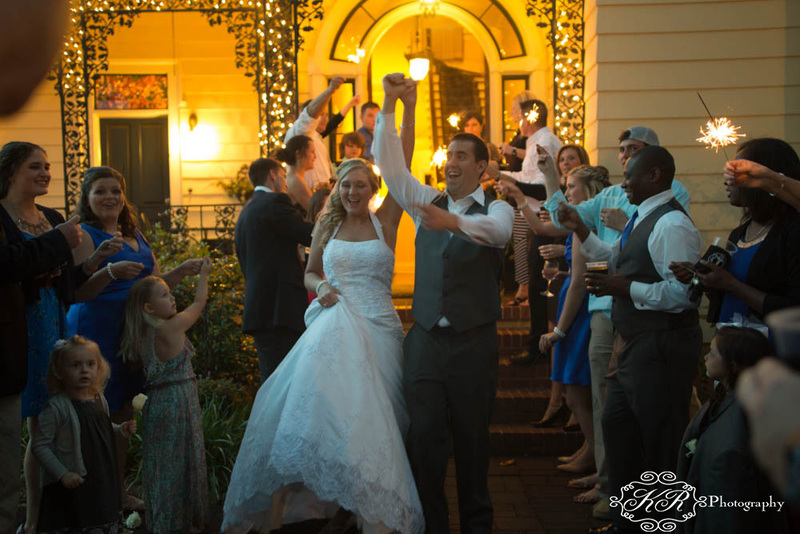 The reception included a jazz band and bluegrass band. 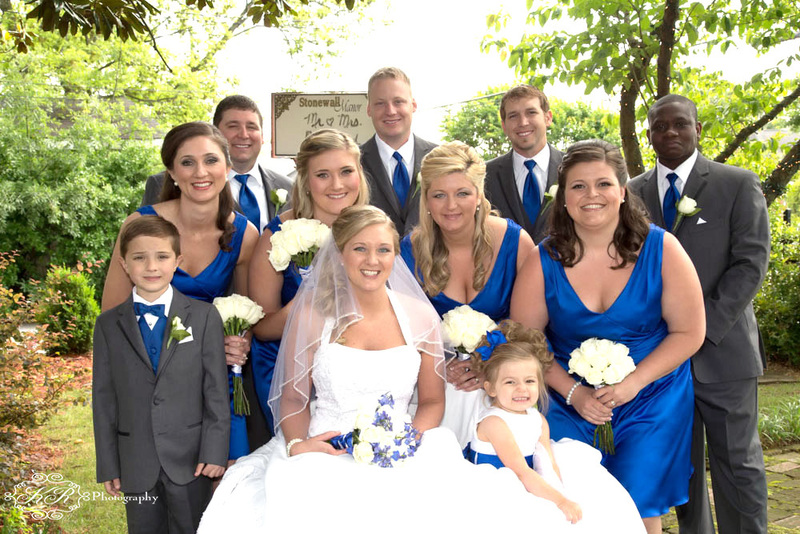 This was a beautiful June wedding. 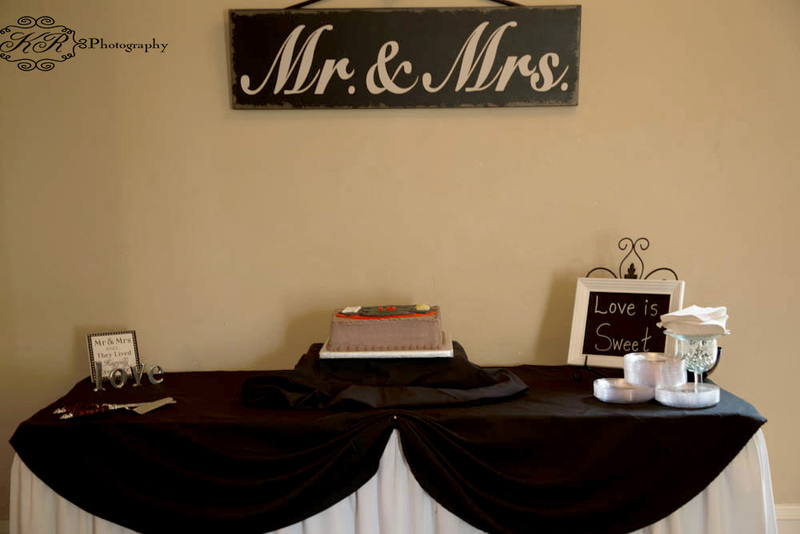 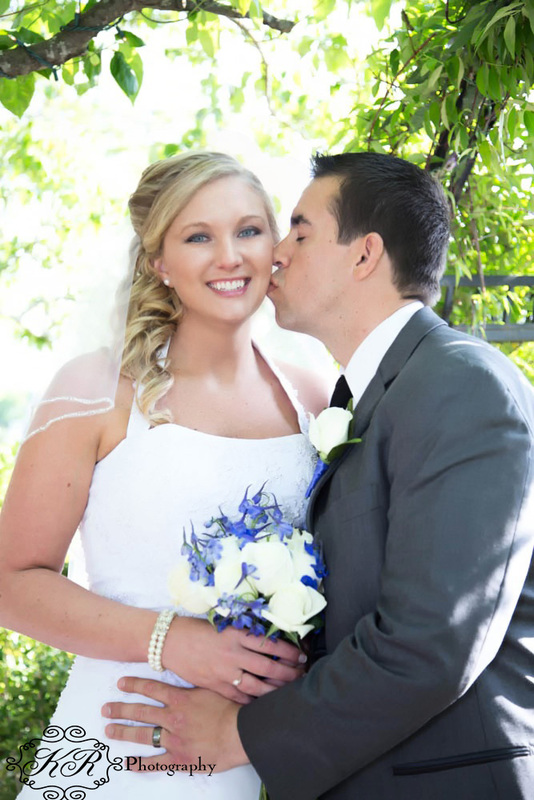 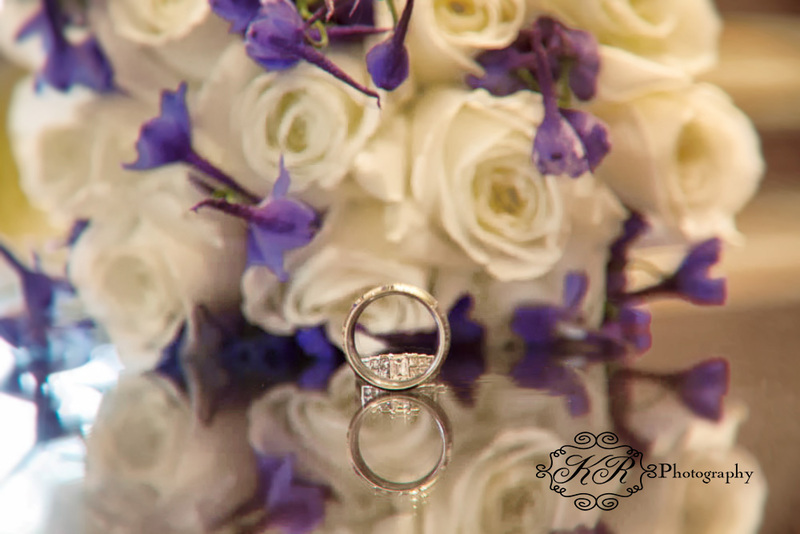 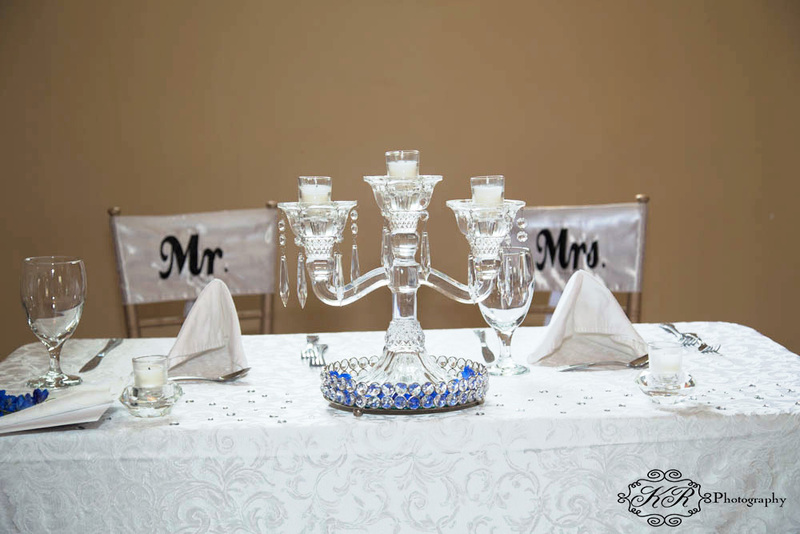 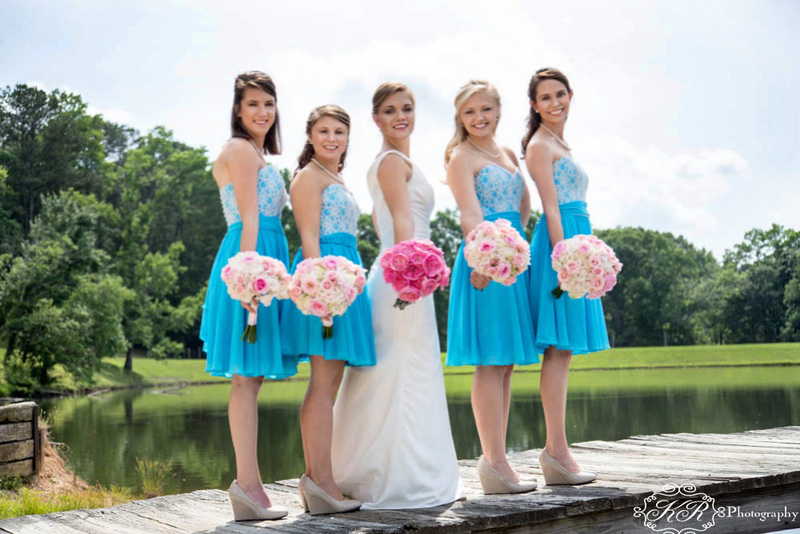 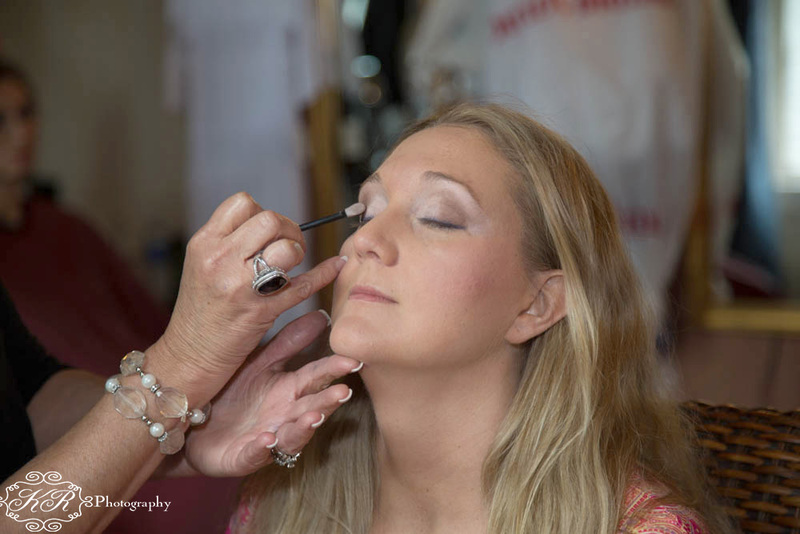 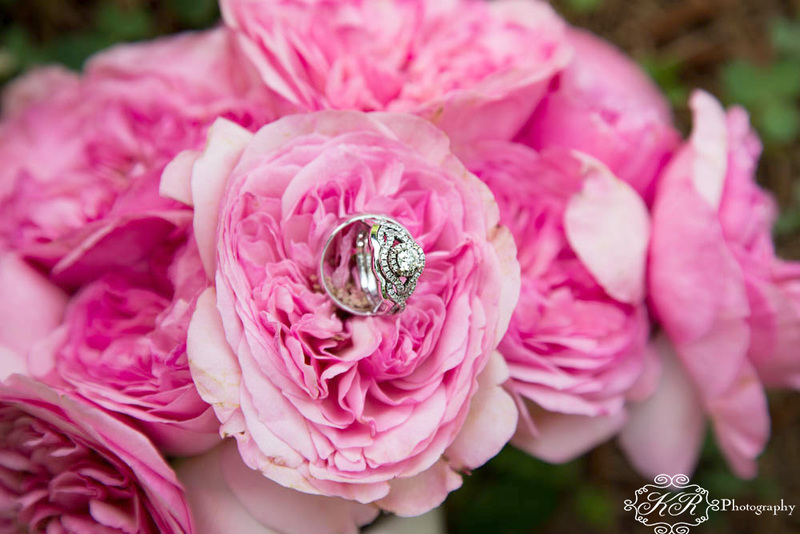 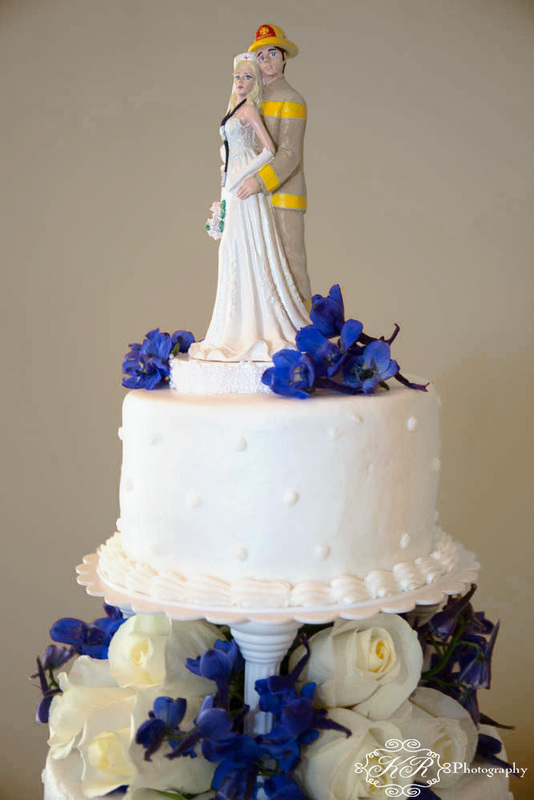 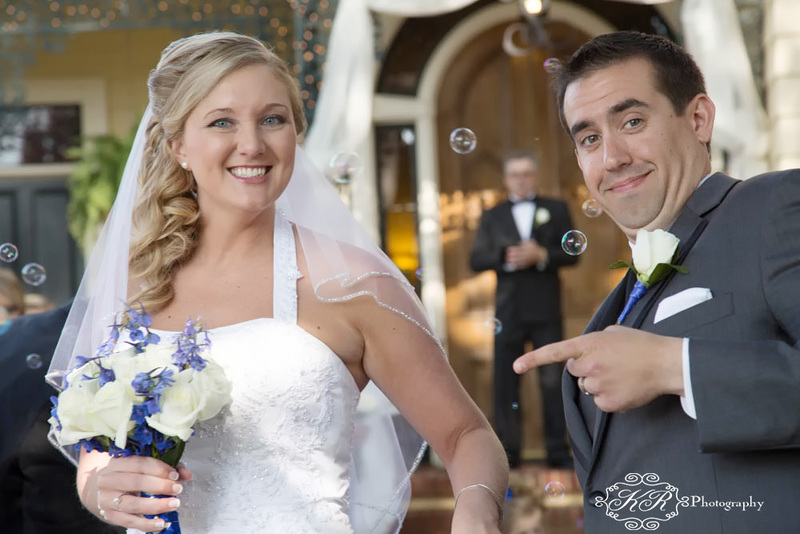 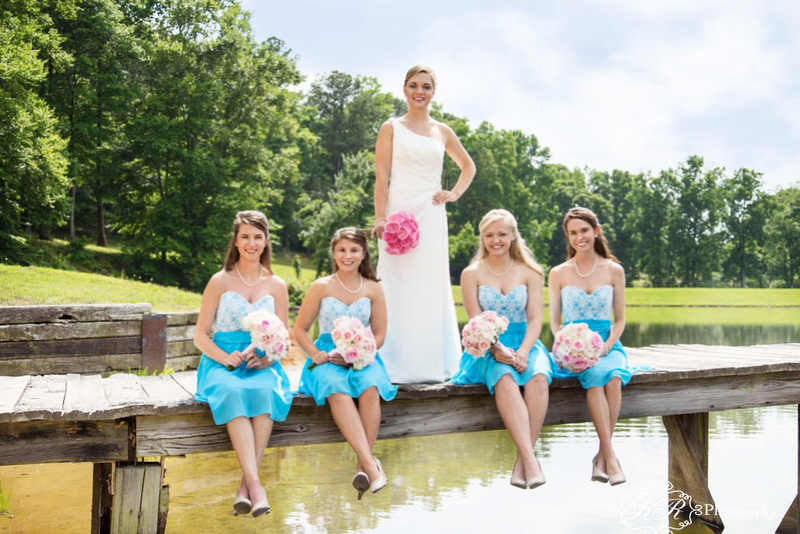 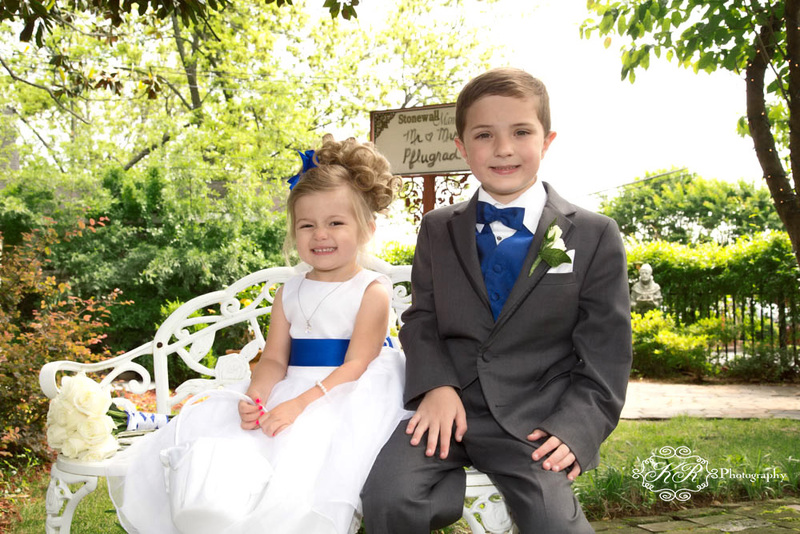 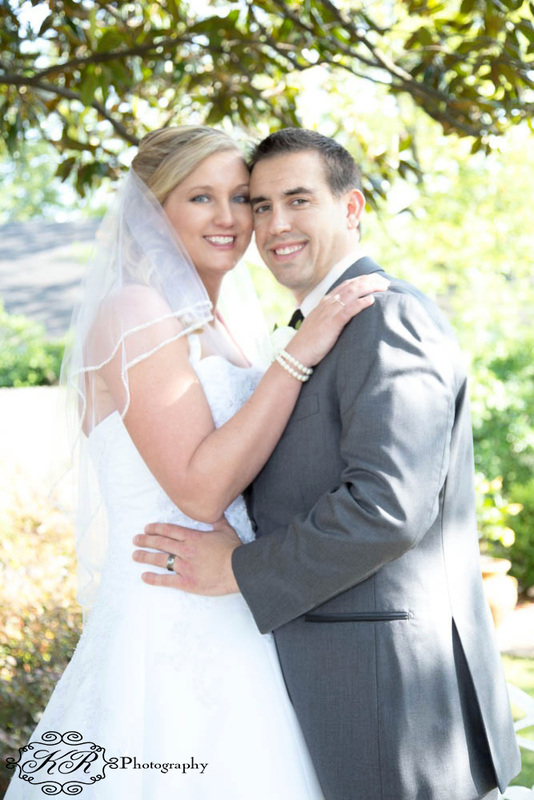 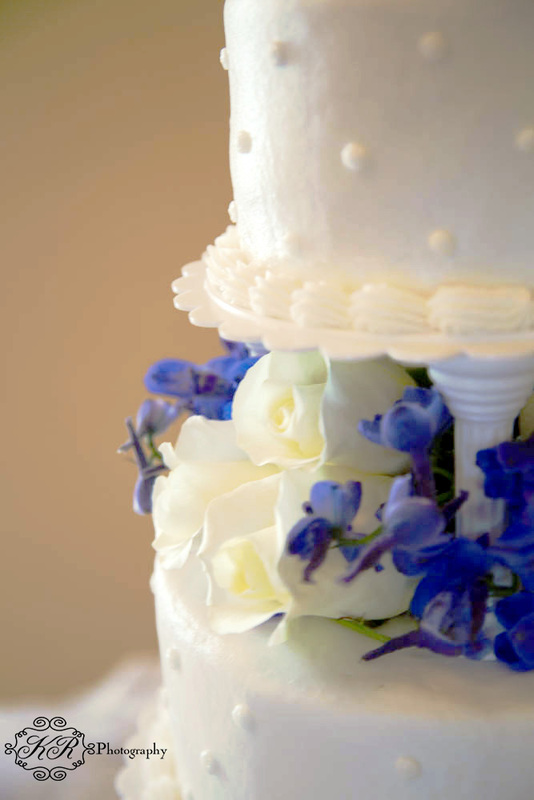 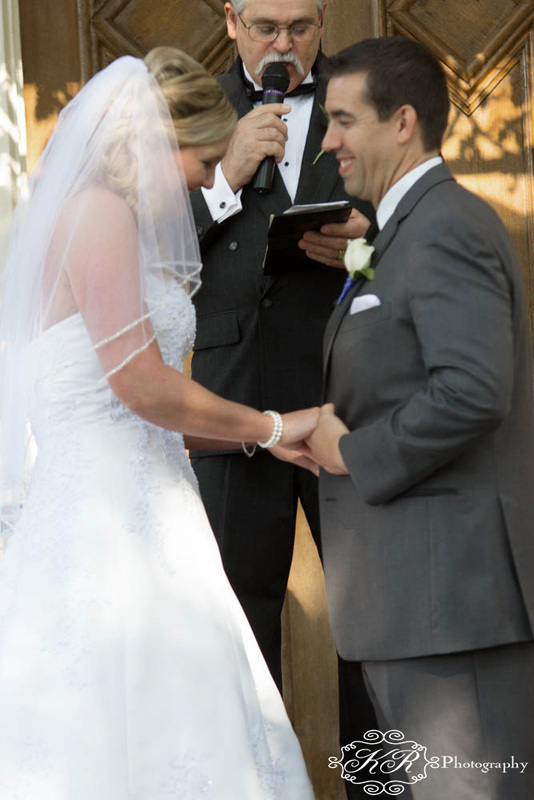 This entry was posted in KR Photography, Weddings by KR Photograpy and tagged cartersville, cartersville weddings, cartersville wedidingphotograher, ga., Taylor Farm wedding, weddings by KR photography.